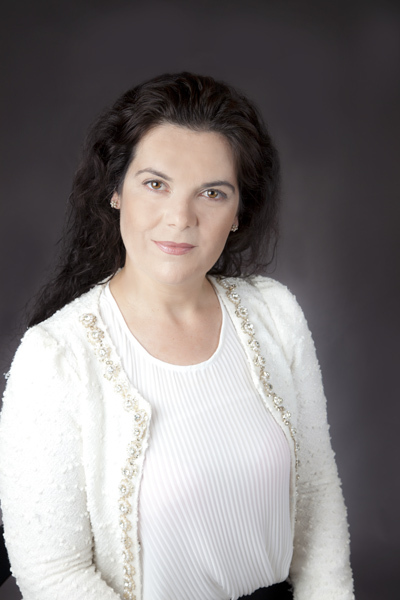 Ana qualified as a solicitor in 2009, as a Mediator in 2012 and as a Notary Public in 2013. Ana is now a Law Society Accredited Mediator. 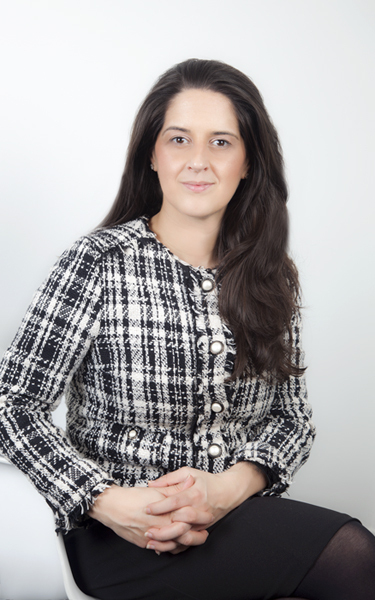 In 2013, Ana founded Castelo Solicitors and Castelo Notaries and is very proud of how quickly Castelo has become established as a recognised name in the industry. Ana has seen first-hand how important and beneficial it is for clients who do not understand the legal process, to have someone who they can trust to manage their matter for them. 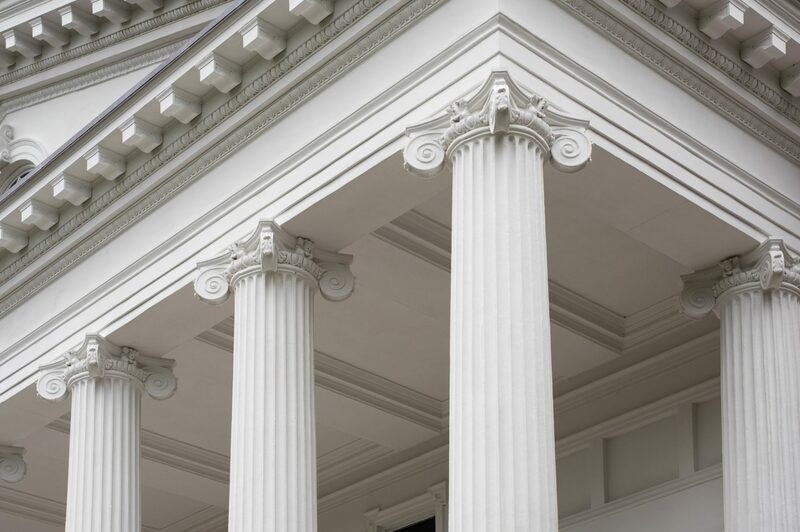 As well as Ana being registered as a solicitor with the Portuguese ‘Ordem dos Advogados’, Castelo has a Portuguese Legal Executive and an associated office in Portugal to provide our British clients with a Portuguese service in a language that they understand. 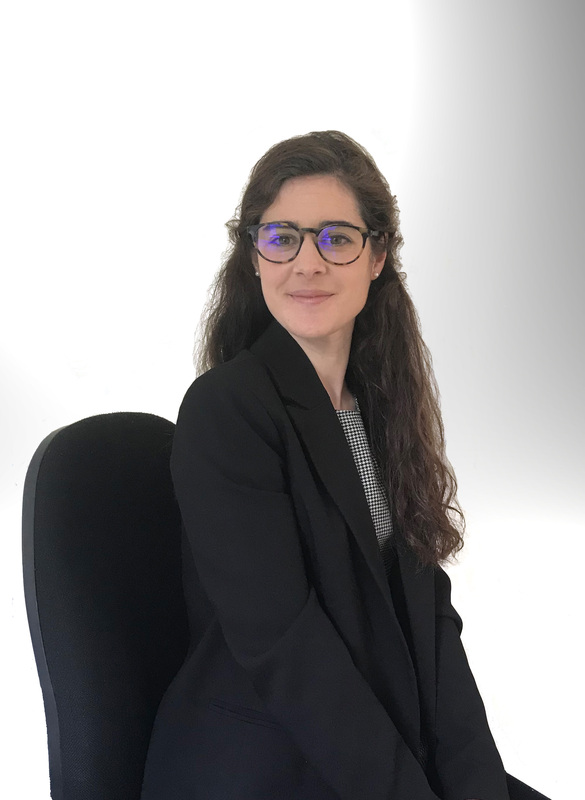 As well as providing a first class legal service in England, Ana and her team pride themselves on being the bridge between English and Portuguese legal services that can be relied on. Miriam joined Castelo in 2015 and has quickly proven herself to be a great asset to the team. Miriam has a strong background in Criminal and Family Law. Miriam can also speak Polish. Rita joined Castelo from the Portuguese Consulate in London in 2014 and is responsible for the smooth running of the firm and HR. After completing her Law degree in Lisbon, Rita came to London where she has now been living for the last six years. Maria is a qualified Spanish lawyer and has experience assisting senior lawyers as she has outstanding legal and linguistic abilities. Prior to joining Castelo Solicitors, she gained experience in the private and in the public sector in Spain, working in a wide range of areas such as Inheritance Law, Family Law, Private International Law, Data Protection and Competition Law, to name a few. Maria is also experienced in drafting and translating legal documents from English-Spanish and vice versa. 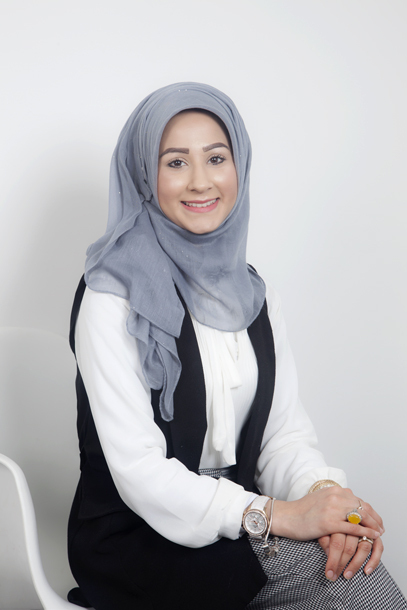 Tahseen is our office assistant responsible for assisting the office manager with the smooth running of the firm and providing secretarial assistance to the fee earners. Tahseen will often be the first point of contact when calling the firm and is used to handling enquiries and passing them on to the relevant team member. Alice is our office assistant and assists Rita and Tahseen with the smooth running of the firm. Alice spends most of her day taking enquiries and dealing with embassies and the Foreign and Commonwealth Office. 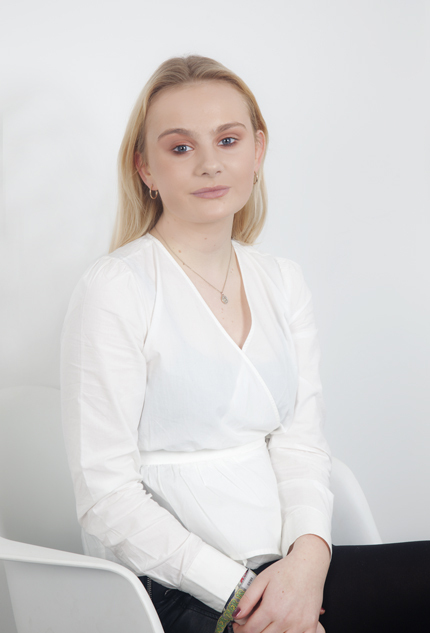 Alice is currently undertaking her Level 2 in Business Administration.